SPOILER ALERT. DON’T READ THIS IF YOU HAVE NOT WATCHED SERIES TWO! 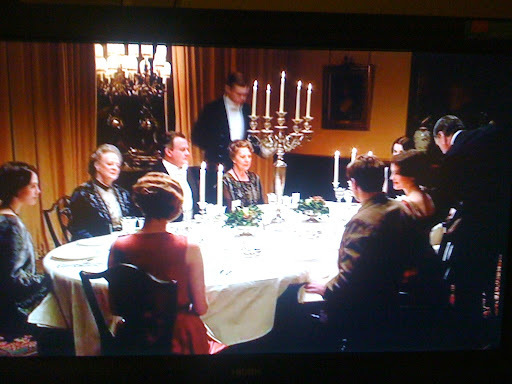 Downton Abbey season 3 started this week. I am not sure how popular this series is in the Uk, certainly I know nobody else here who watches it. I only got interested because American friends rave about it. I stopped watching the first series because to me it just seemed a re hash of upstairs downstairs with similar story lines.. The same theme of social inequality and interdependence as before. The historical content was also the same, Even having a main character die as the result of Spanish flu. Now the characters have developed. 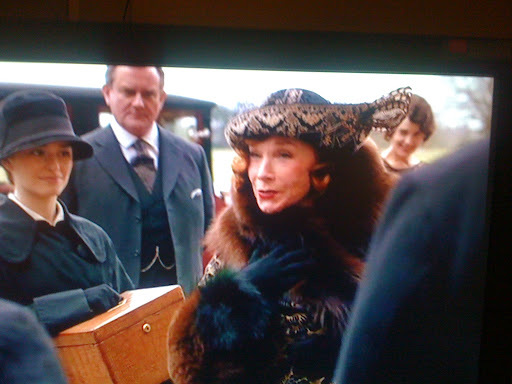 Maggie Smith as the Dowager Countess is wonderful, with a witty script that gives her these cutting observations…. and we have all been hooked by the “will they, won’t they ” romance of Lady Mary and Matthew. The plot lines move fast and your interest is kept all the way through. Now it has got to the 1920’s it has become much more unique. Last week they repeated season two from the beginning and so I could catch up with the story lines. I had missed. 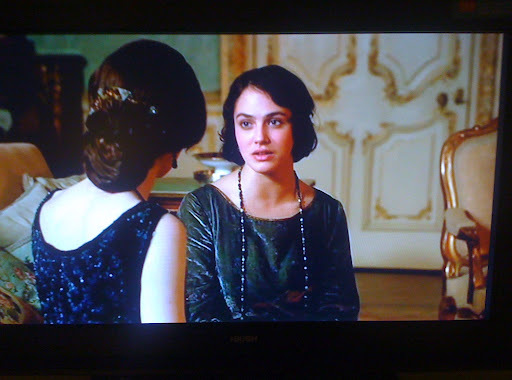 This series opened with the wedding preparations of Lady Mary and of course kept us guessing till the last moment. The introduction of Shirley MacClaine as the other Grandmama, Coras mum, inevitable brought sparks to the place and scenes between her and Maggie Smith described on TV this morning as “a one liner tennis match!”. Excactly! 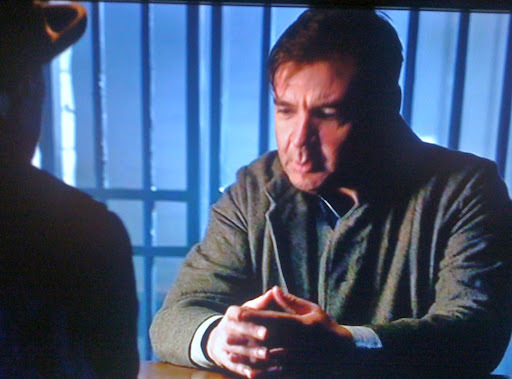 …and of course the lovable Mr Bates is still languishing in prison with Anna fighting for his honour. Just shows what a good actor he is. I am hooked, and can’t wait till next Sunday. 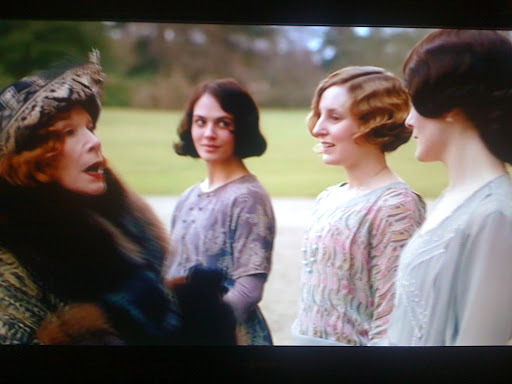 I LOVE Downton Abbey. Trying to get my girls to teach me to stream so I can see it here. NOW! Cuddly? Lord Grantham?! Denise, please show some respect! We shouldn't be thinking of our superiors in that fashion. 😉 I can't wait to see the interactions between the two grandmothers . I'll have to check the television schedule in the UK and start streaming. @Sylvia, I think that you can only stream programs from the UK if you change your IP address, otherwise the content will be blocked.